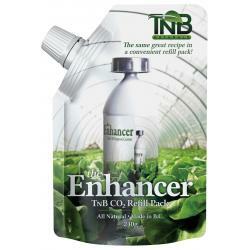 The Enricher from TNB Naturals is perfect for all types of plants at all stages of growth, from the first day of vegetation to the last two weeks of flowering. 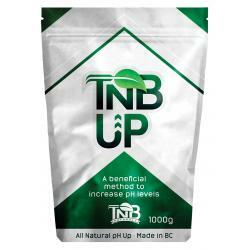 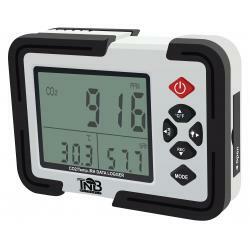 It promotes better yields, greener plants, faster germination, more blooms, stronger plants and bigger roots. 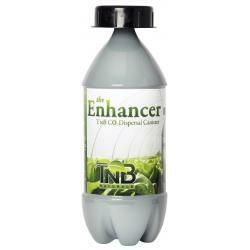 The unique blend of Magnesium and Citric Acid dissolves instantly when added to water and aids in the activation of numerous plant enzymes required in the growth process. 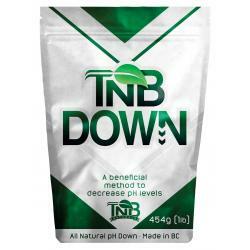 It also assists in the breakup of insoluble, oxidized micronutrients and makes them available for uptake, conditioning the soil at the same time. 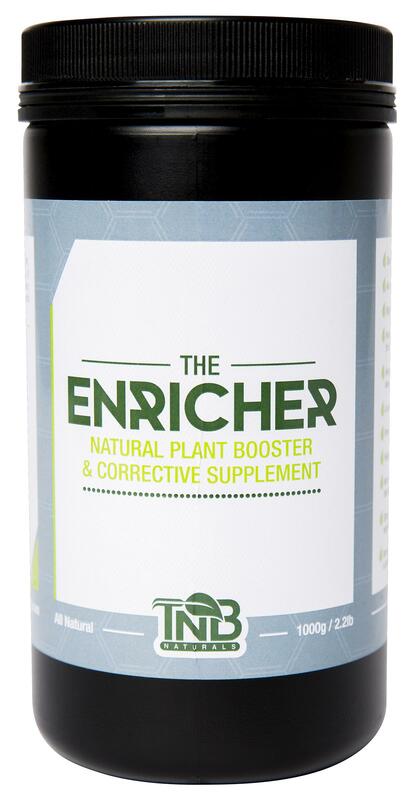 The Enricher increases essential oils and resin production while reducing the risk of blossom rot and improving overall flavor.